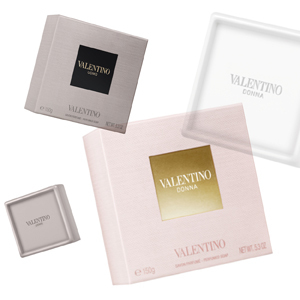 Grazia collaborated with Valentino in order to present the brand’s new perfume line. Grazia posted on its Facebook profile a contest that gave the users the chance to win prizes, among them the new soaps. Users had just to answer correctly choosing among 3 options the name of the luxury brand’s creative director of in the comment below the post.